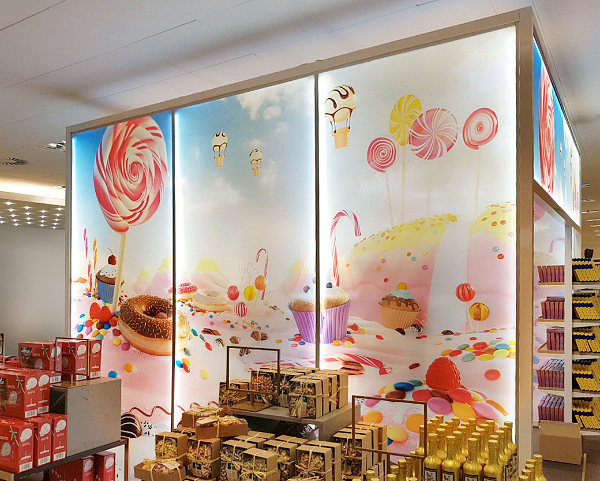 We developed three key visuals for the food department of the Galeria Kaufhof GmbH. 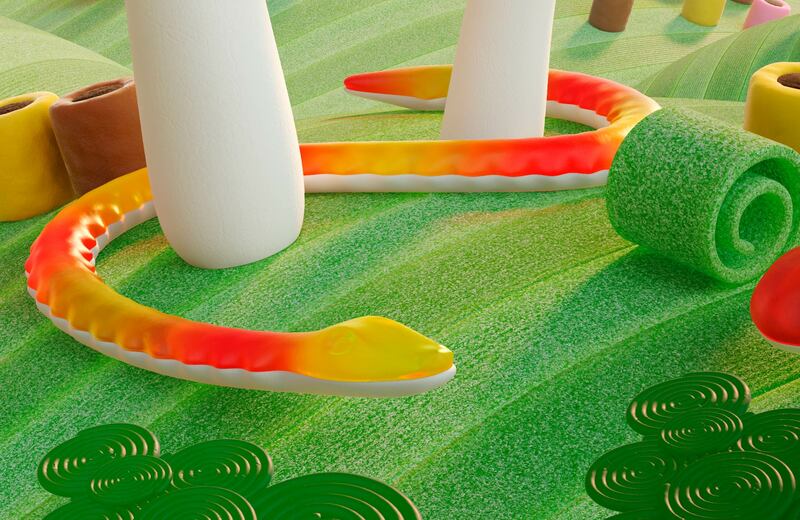 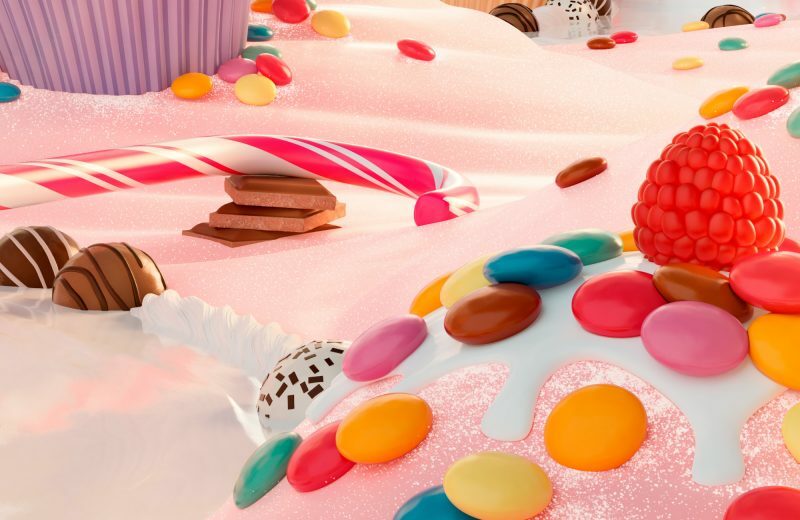 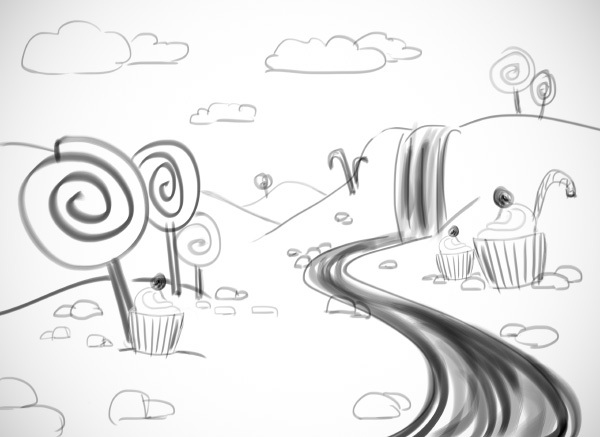 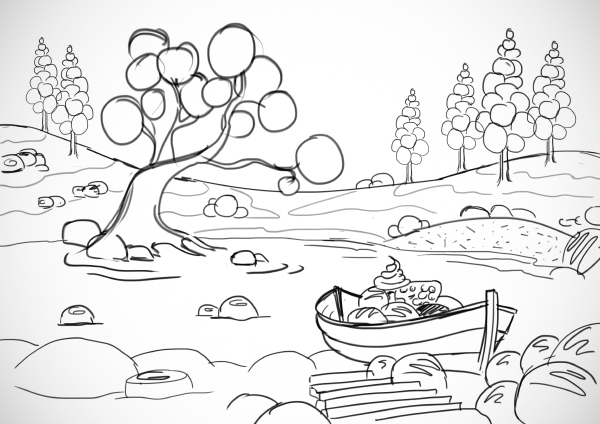 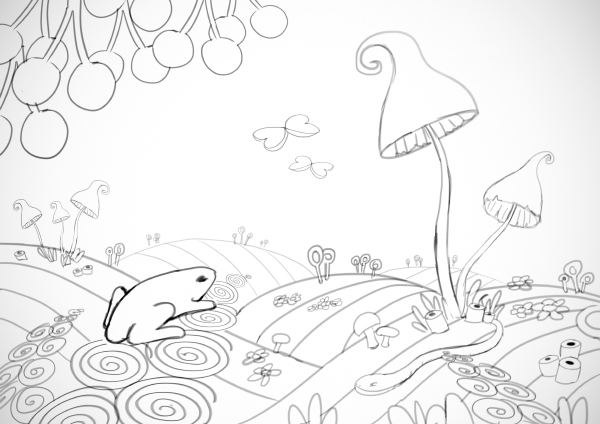 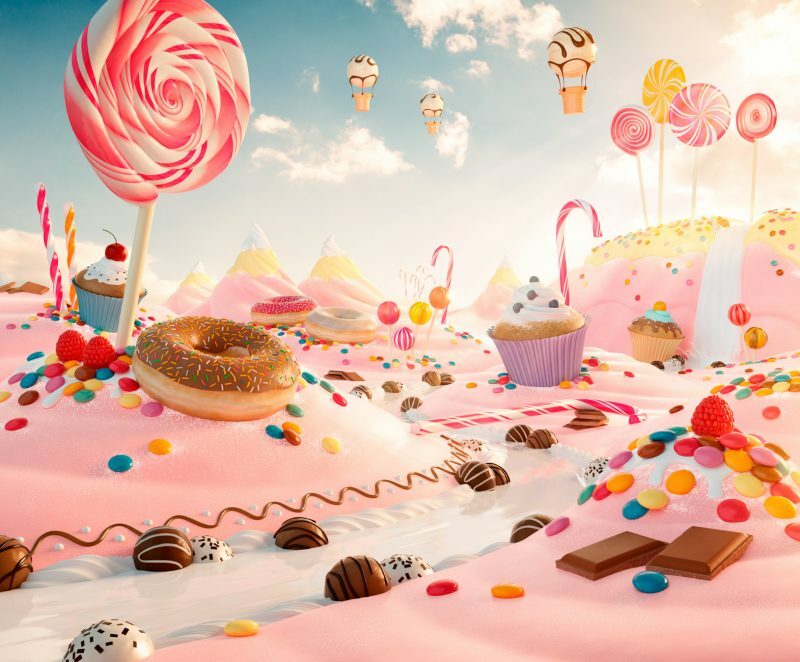 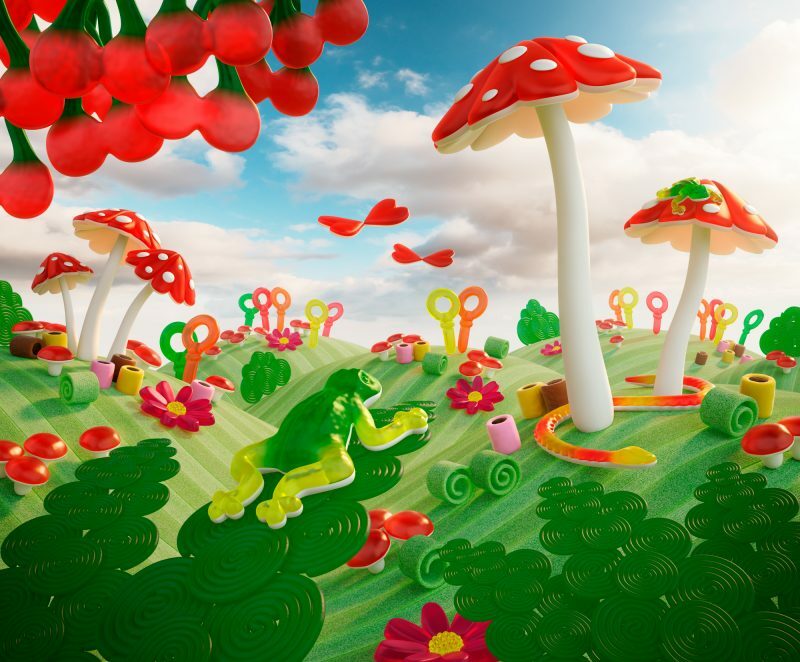 Various candies shape colorful landscapes for the “Sweets and More” assortment of our client. 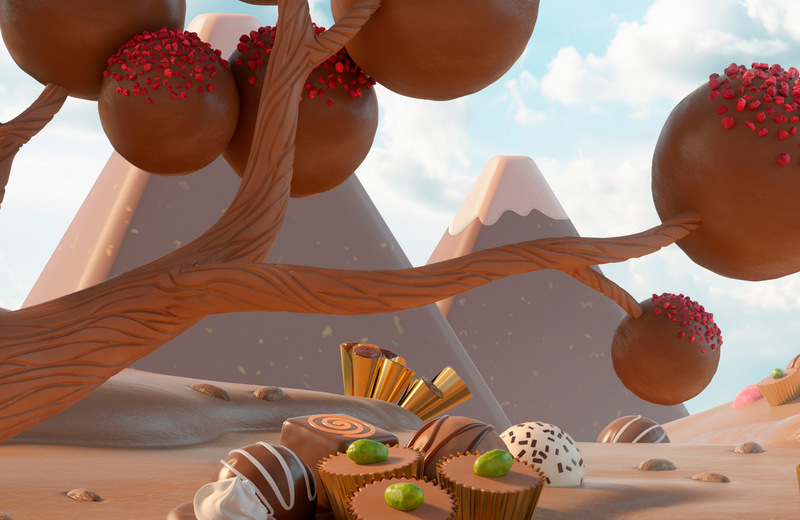 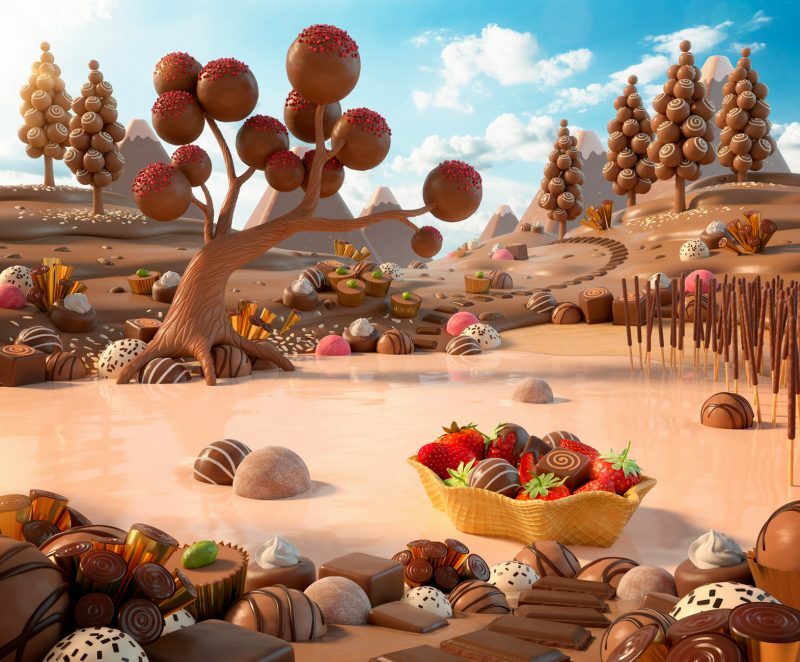 The landscapes include the categories chocolate, fruit gums and candies in general.